Logic offers you the best HD experience with stunning picture quality. Watch your favourite shows, sports, news and more with crystal clear clarity for just *$12 per month. *Classic basic package required for HD upgrade.Free converter upgrade may be required. 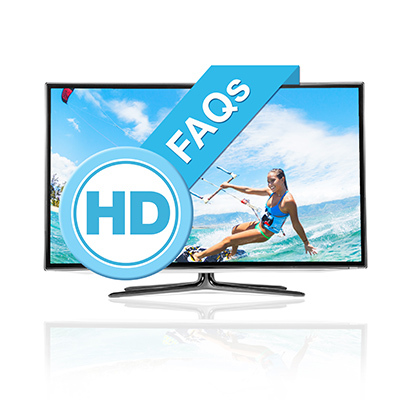 Click here for HD Frequently Asked Questions.